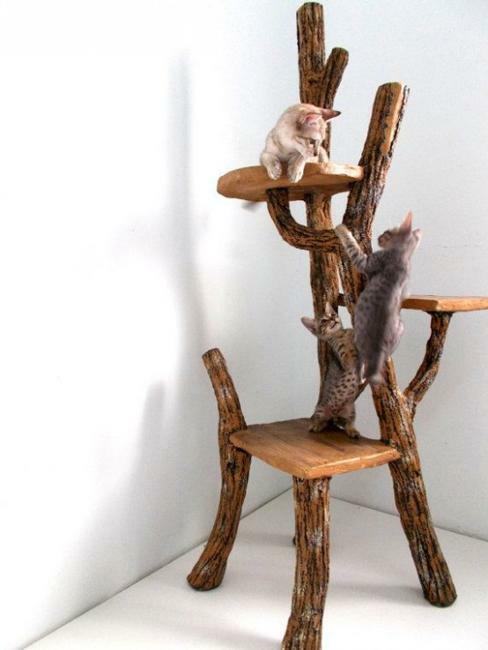 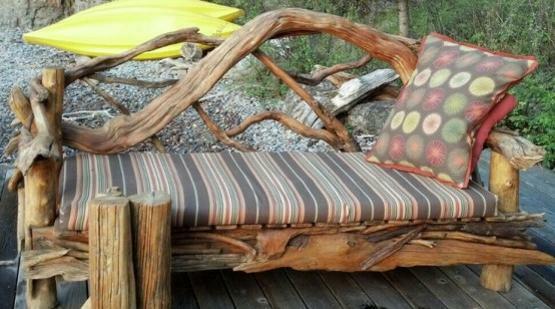 Driftwood recycling ideas can inspire anybody. 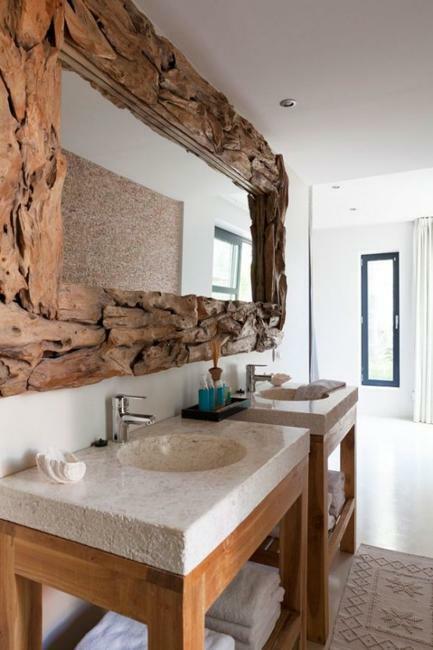 Driftwood is a beautiful natural material, which is perfect for low-budget, but unique and creative interior decorating. 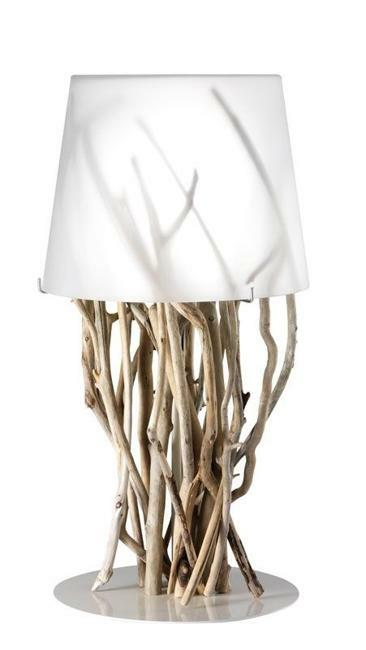 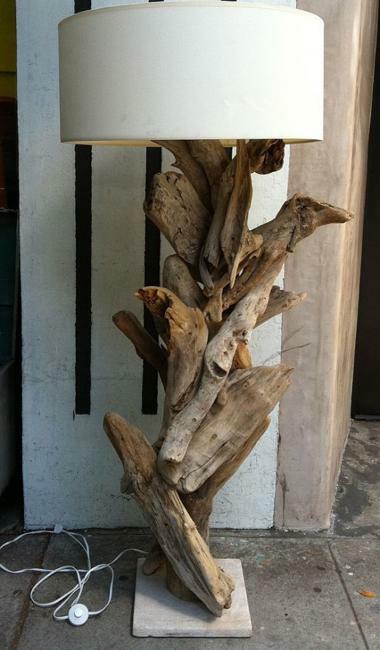 Driftwood is ideal for handmade accents, room furniture, and lighting fixtures in eco style. 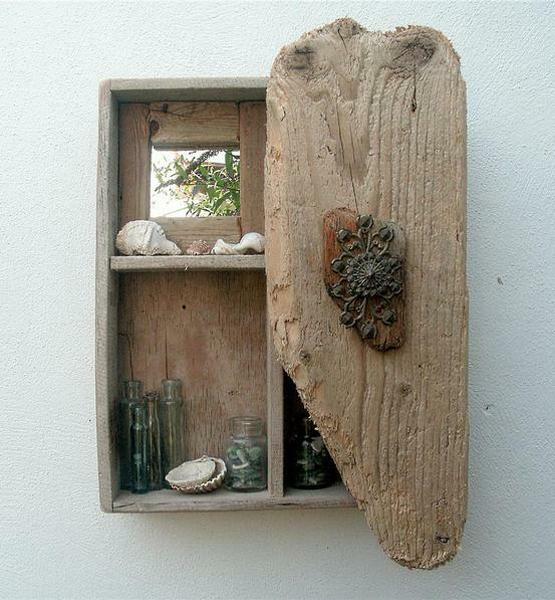 Lushome created a collection of fabulous driftwood recycling ideas for home decorating. 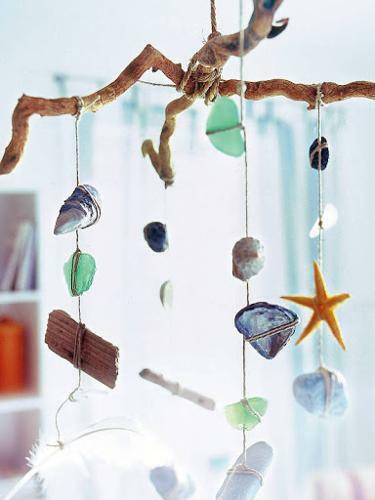 Driftwood recycling offers ideas for designing crafts for kids and adults. 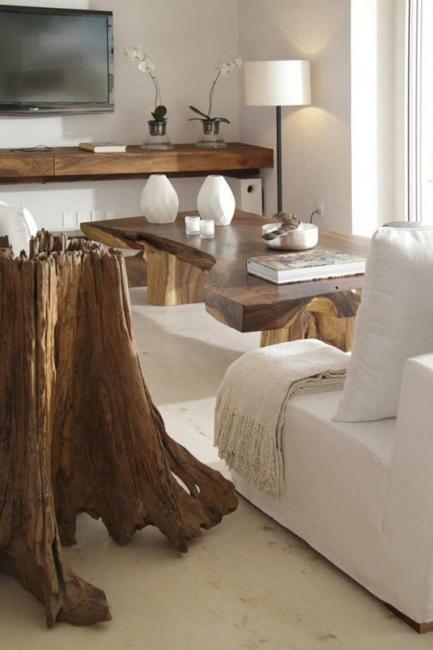 Made with driftwood accents, room furniture, and lighting fixtures look cool and unusual. 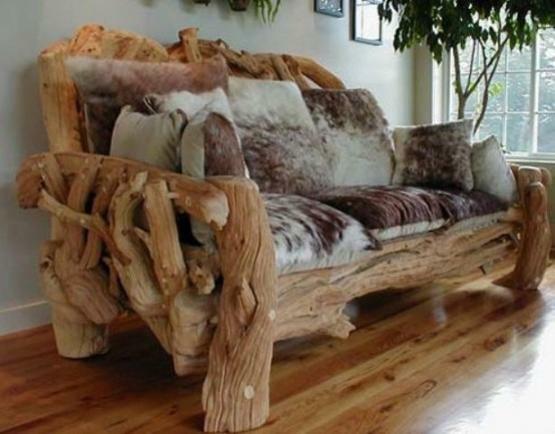 Wood is versatile, and handmade home furnishings are suitable for any interior decorating style and decor color scheme. 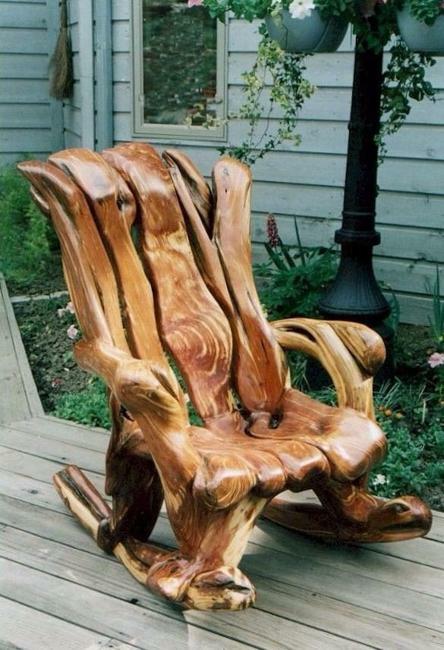 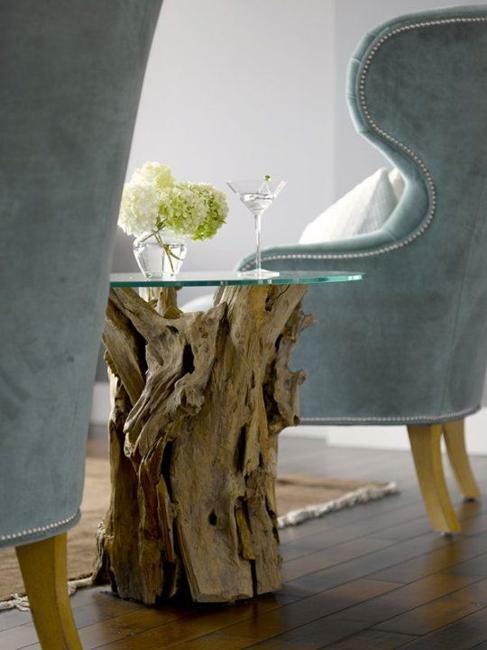 Recycling driftwood for outdoor furniture or room furniture brings a modern and eco-friendly vibe into home decorating. 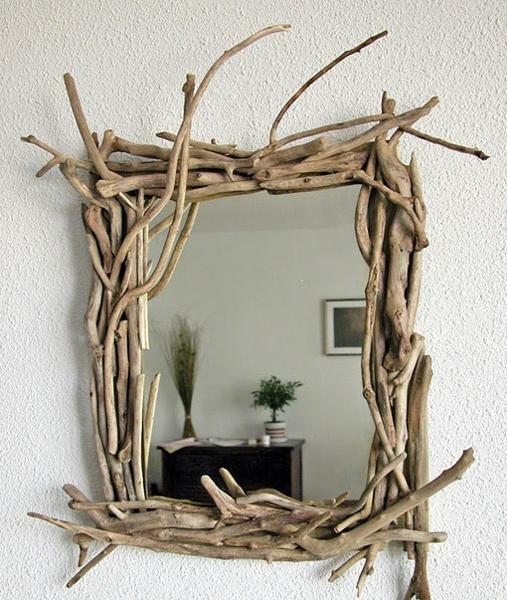 DIY recycling ideas can turn driftwood pieces into gorgeous home furnishings and create spectacular centerpieces, home accents, and eco gifts. 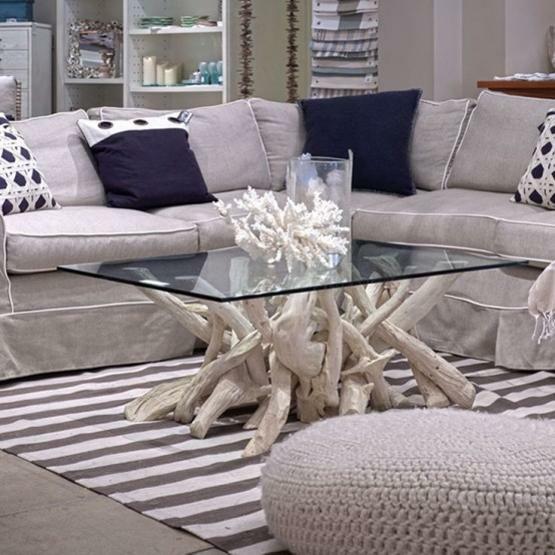 Driftwood provides inspiring and cheap ideas for interior decorating and helps personalize outdoor rooms. 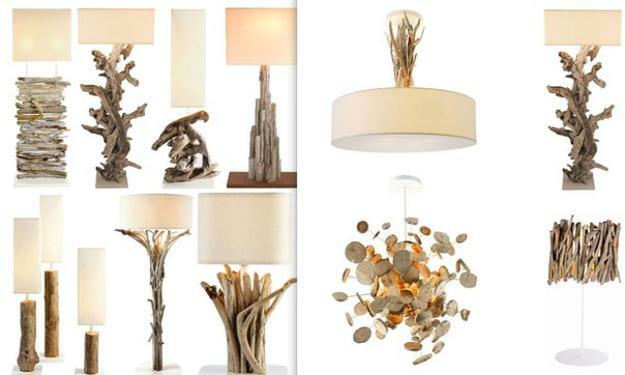 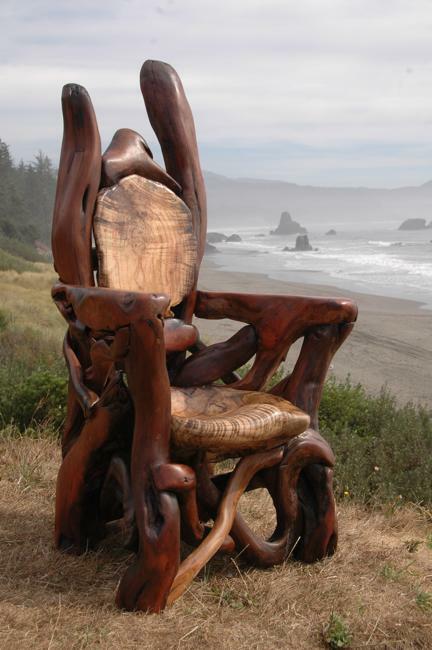 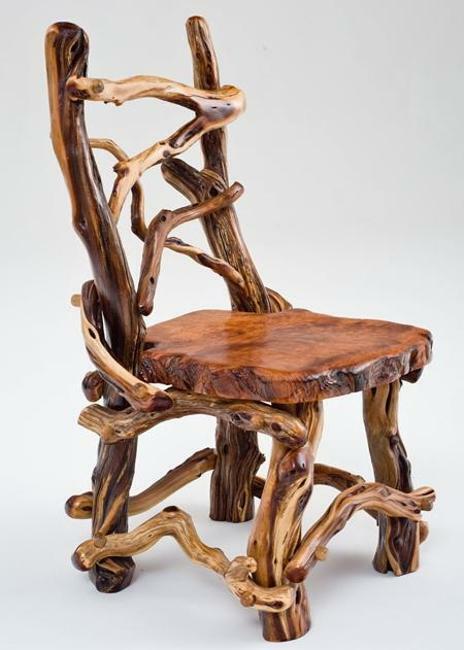 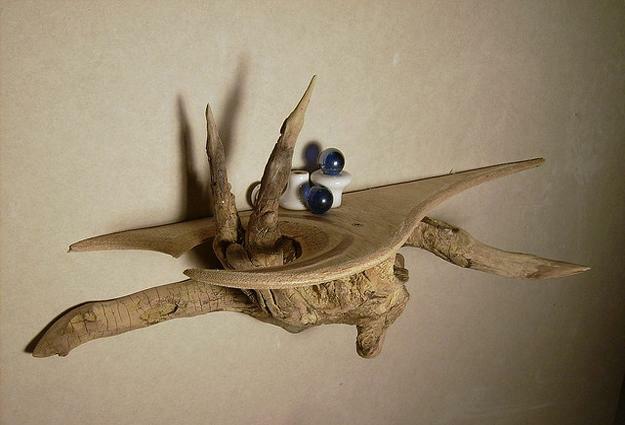 Designers create fantastic driftwood furniture, lighting fixtures, and home decorations. 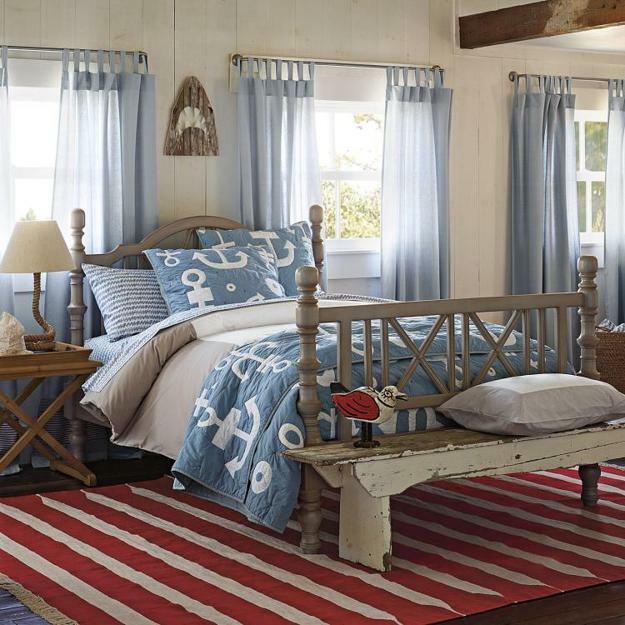 Salvaged wood beds, chairs, mirrors, shelves, tables, and lamps are original and beautiful. 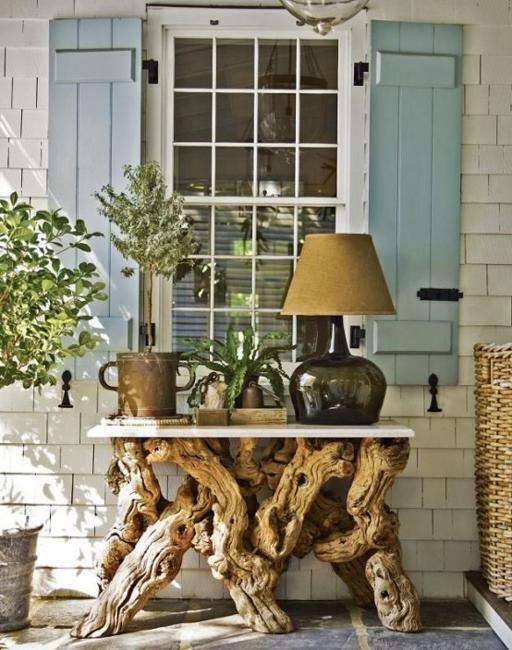 Driftwood provides universally appealing neutral colors and lovely texture which can enrich any outdoor home or interior decorating projects. 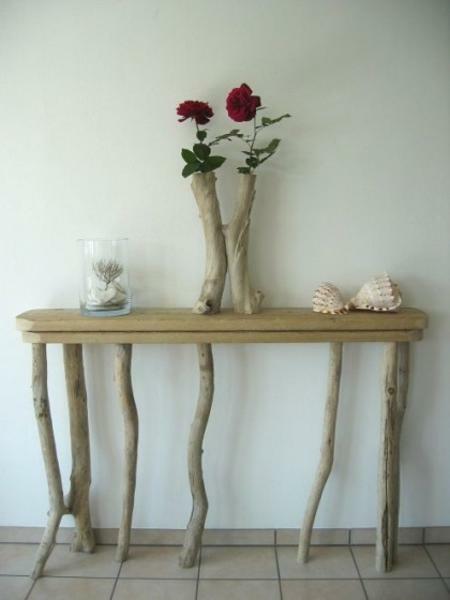 Driftwood can be left without changes, surprising with perfect imperfection of this natural material. 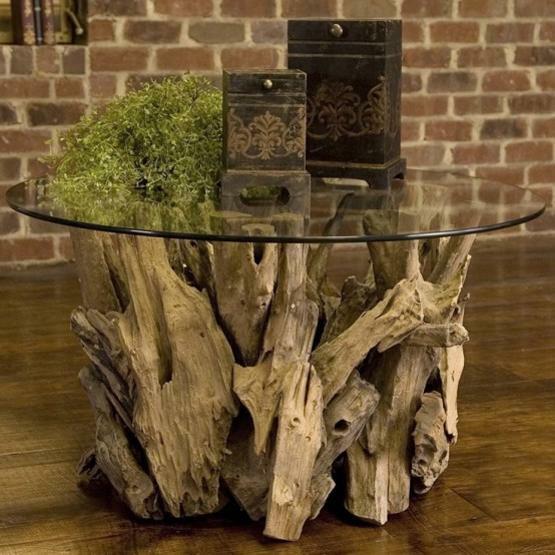 Large pieces of driftwood create attractive bases for glass top tables and chairs, small pieces of driftwood are ideal for crafts and handmade eco gifts. 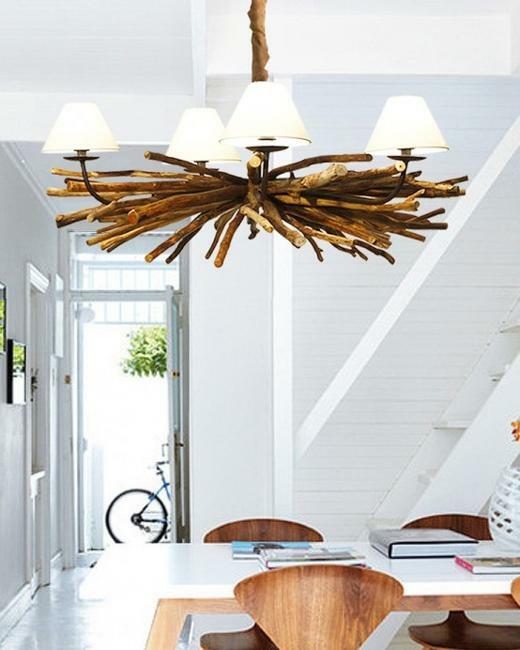 Driftwood lighting fixtures are spectacular. 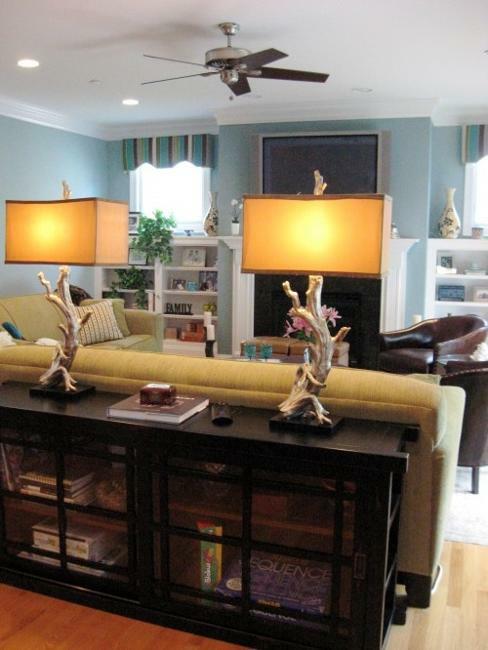 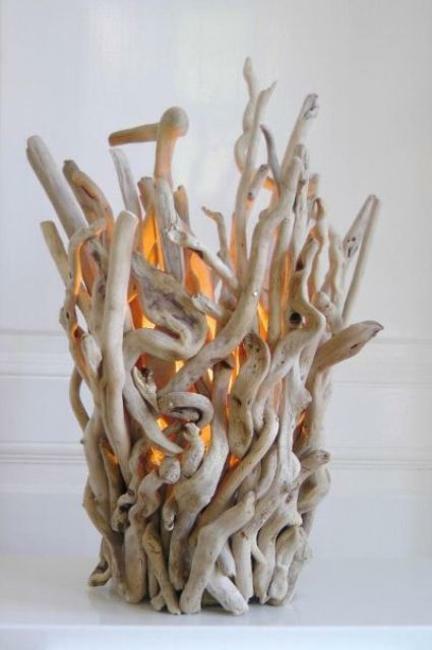 Recycling ideas can help add character to interior decorating with unique driftwood lamps. 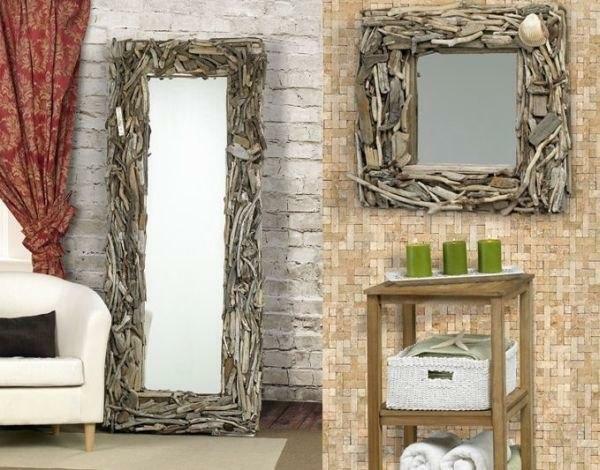 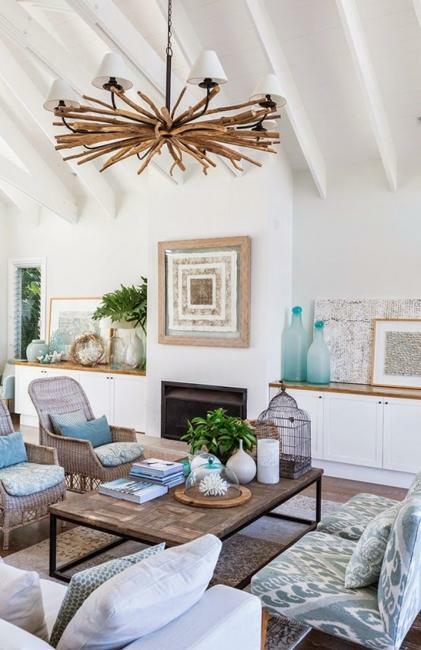 Driftwood mirror frames and small home accents, like wall clocks, shelves, ocean-inspired crafts or artworks are fantastic for creating modern interior decorating in eco style and enhancing the nautical decor theme. 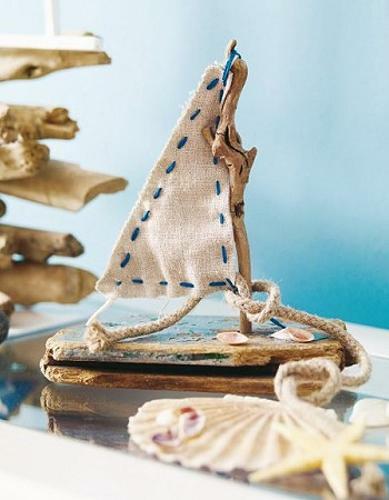 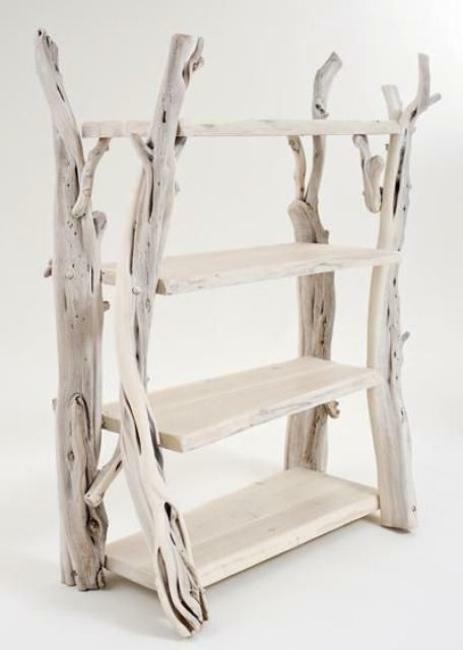 Handmade of driftwood room furniture, outdoor furniture, wind chimes, sculptures, shelves, and small home accents are the perfect choices for beach houses, coastal-inspired decor, and cottage decorating. 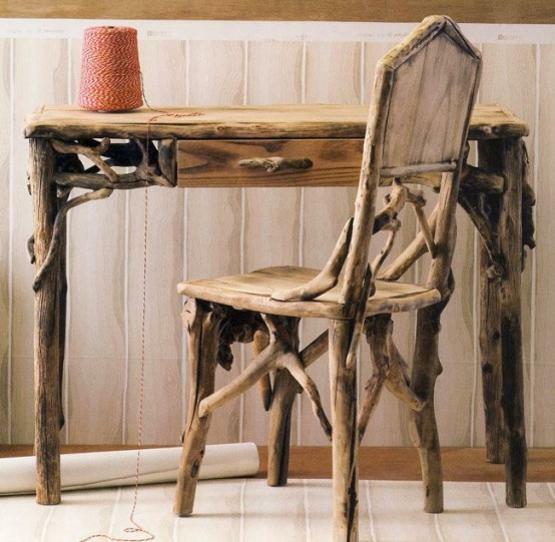 Get inspired by these exciting and eco-friendly recycling ideas. 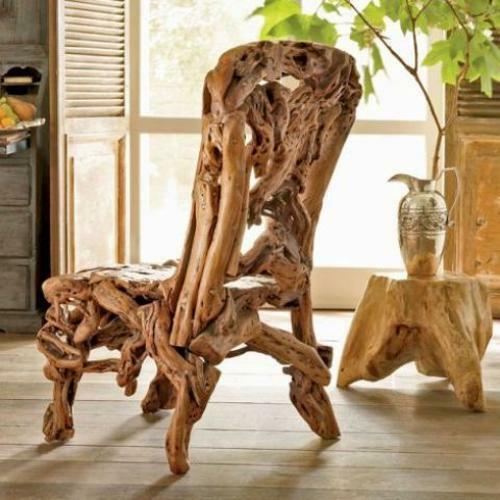 Steal the look created by famous designers or come up with fresh and original driftwood recycling ideas for your interior decorating.